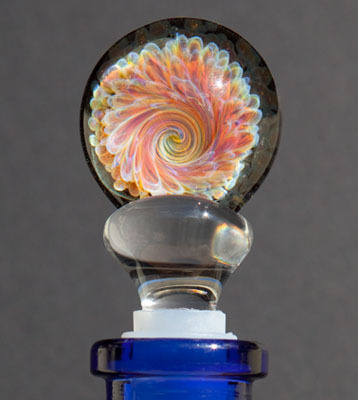 Looking for that perfect house warming gift or something for a co-worker? 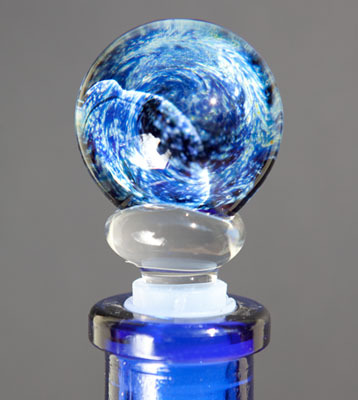 Simply want to dress up a bottle? 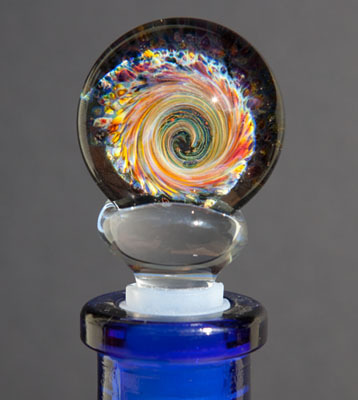 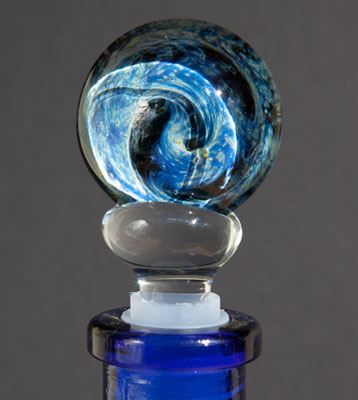 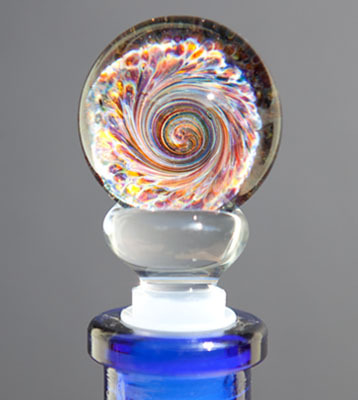 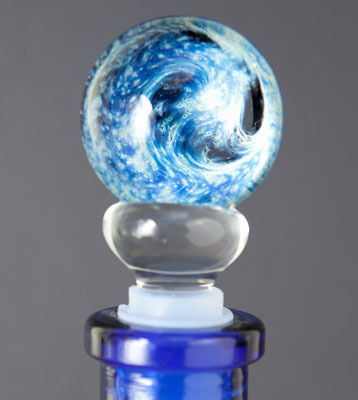 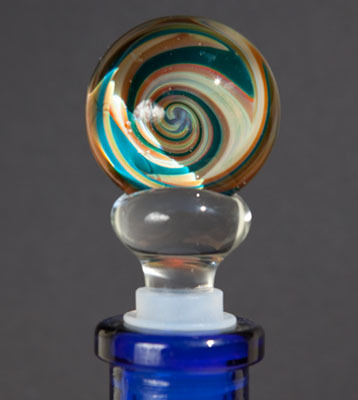 A hand blown glass wine stopper from Natural Reflections Glass Gallery is sure to make an impression. 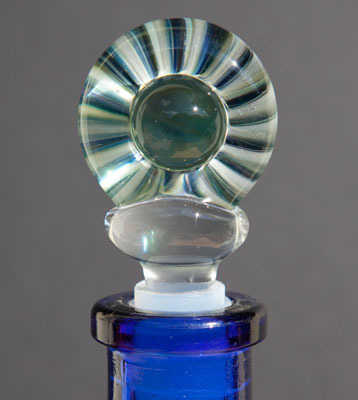 Not only beautiful but functional, these wine stops fit snug and do not leak, even when placed horizontally in the refrigerator or wine rack.